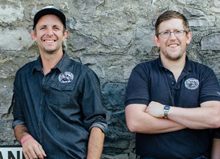 A growing brewery is celebrating sending its first beer exports to the Far East, as it expands and explores new markets. 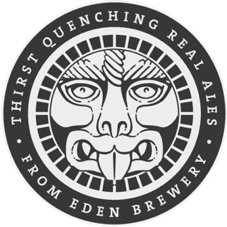 Eden Brewery, in Penrith, Cumbria, sent its first consignments of beer to Japan and China this month. 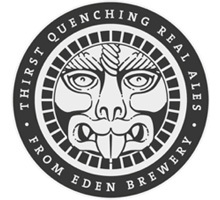 Eden, which produces a full range of contemporary, experimental and traditional beers, is exporting a combination of keg and bottled products. 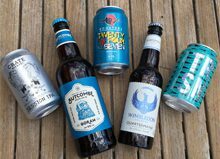 Managing director Jason Hill said the brewery had sent a consignment of its traditional English beers to a distributor based in Beijing, as well as a range of specially brewed fruit beers. 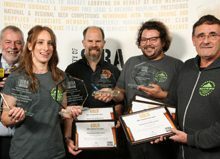 In addition, the brewery has sent 180 kegs of its well-hopped, higher strength beers to the Ikon Europub chain in Japan. 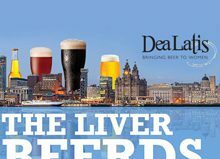 The export deals follow a number of visits to the countries as part of UK Trade and Industry supported missions to exhibit and explore potential business partnerships. 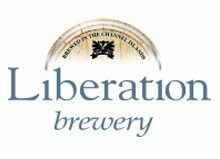 The brewery is continuing to explore new markets, with Mr Hill undertaking a trade mission to Sweden later this year. He said: “We have been developing our ties in China and Japan for a couple of years now, working hard to get to know the market and make connections with trading partners in those countries. 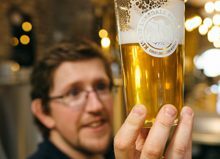 “What we’ve found is that there is a real and growing enthusiasm for the type of beer we produce, whether that’s our more traditional range of classic English ales, or the more contemporary, stronger, deeply flavoured experimental beers. 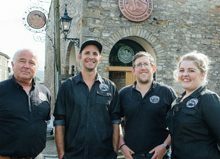 “The brewery has grown steadily in recent years, both in terms of sales, and by moving to new, much larger premises last May. 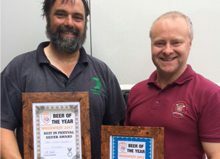 This means we’re now in a position to service much larger orders and keep exploring more and more varied styles and flavours. 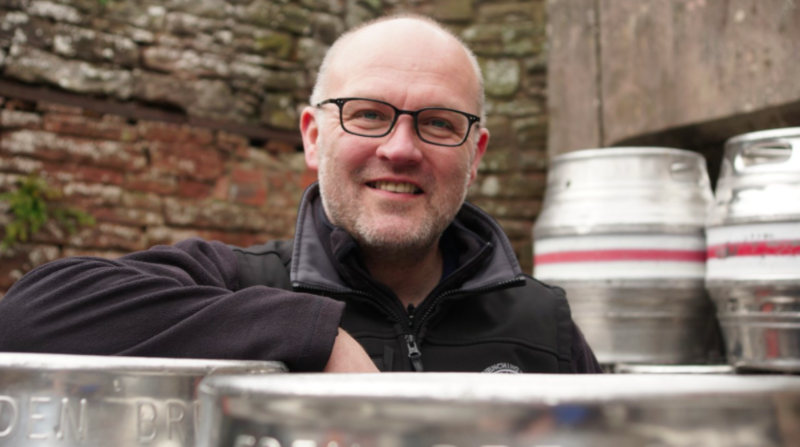 “We know that to really be able to grow and build a successful business on the scale that we desire, we need to expand to sell to markets beyond Cumbria and the UK. 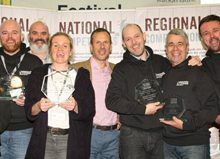 This is an important first step on that journey and it’s really important to us to stand up and represent all the great food and drink producers in the area.